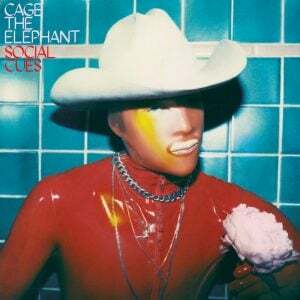 Cage The Elephant are pleased to announce an acoustic performance at Metallica’s All Within My Hands Foundation Helping Hands Concert & Auction on November 3rd at the Masonic in San Francisco, CA. Limited tickets available Friday, September 21st at 10a PDT. Visit Crowdrise to read how you can enter to win two third row floor seats or eBay to bid on prime floor seats for the event. Learn more about All Within My Hands here. 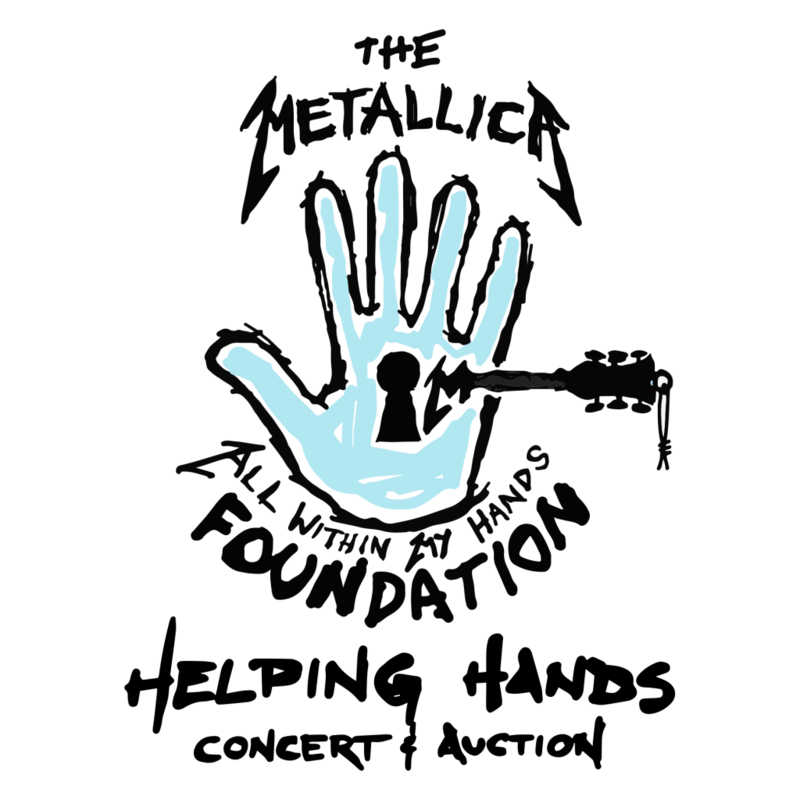 Share the post "Metallica’s All Within My Hands Foundation Helping Hands Concert & Auction"